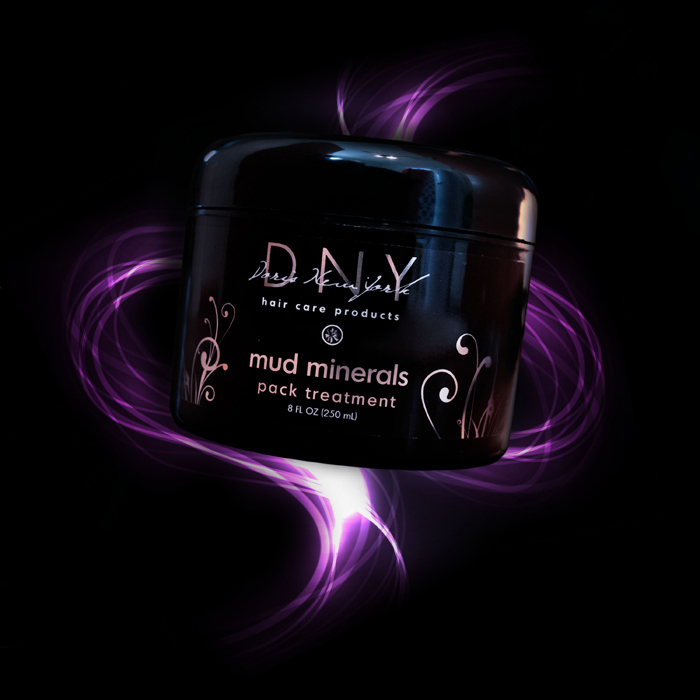 High Moisture Shampoo - $16.00 : Doris New York, Illuminate Your Star! Doris New York High Moisture Shampoo is specifically designed to cleanse the scalp, lift residue and film left on the hair from day to day activity, product build up, and dry scalp. This shampoo was specifically created to vigorously cleanse the scalp and hair which prepares the hair for the complete saturation and penetration of your deep treatment conditioners and moisturizers. 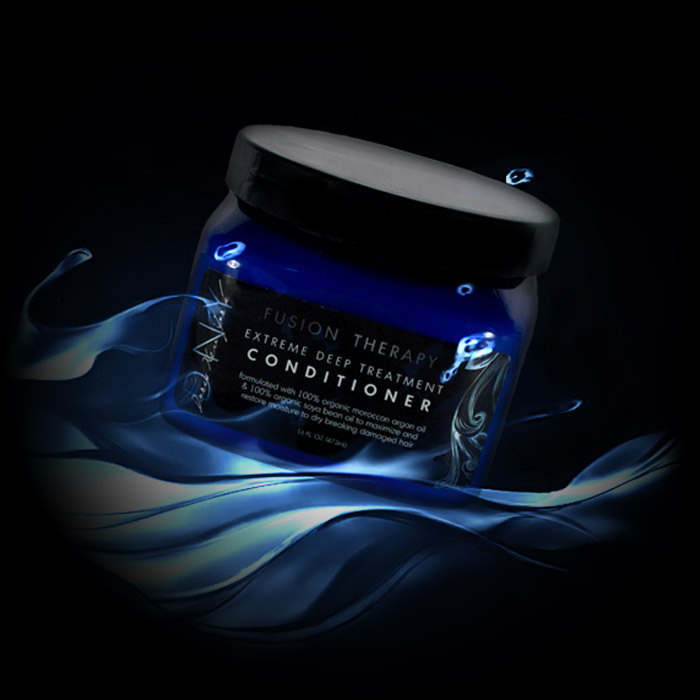 Infused with natural seaweed, our High Moisture Shampoo helps to promote scalp and hair hydration. 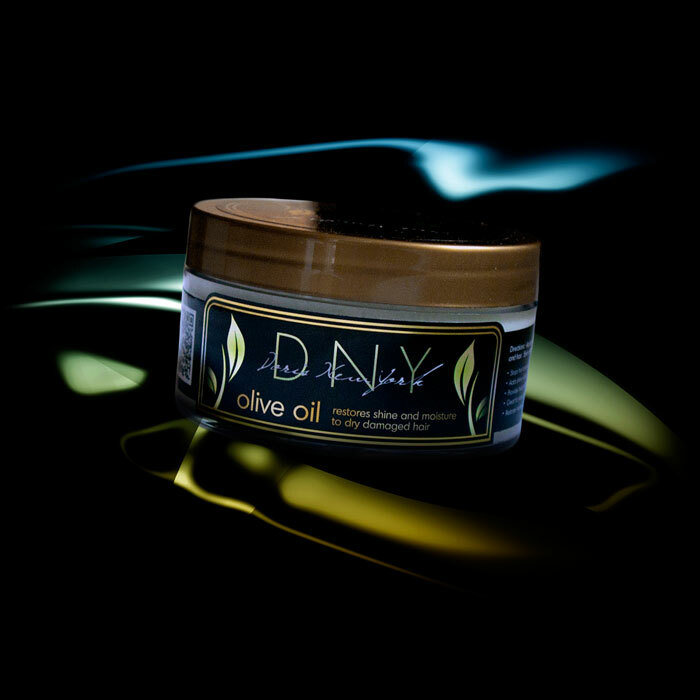 Leaves your hair feeling silky, more manageable and alive! Our clients have raved that they have never seen their hair so shiny after one use! And the smell, let’s just say please don’t drink it! For best results shampoo hair twice and rinse thoroughly. For use on all hair types. 12 fl oz.